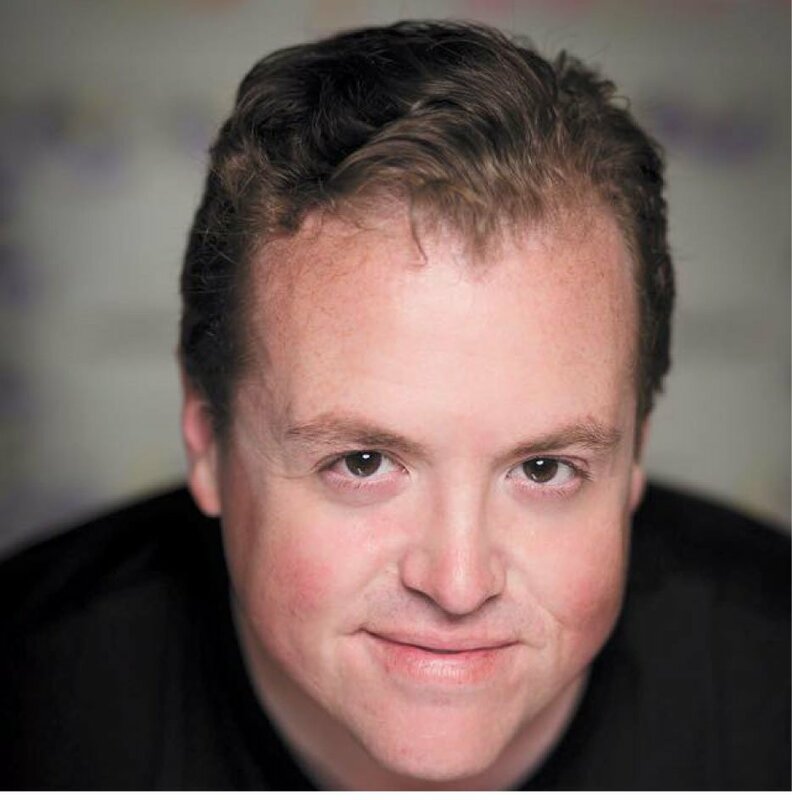 Roswell Community Little Theatre is proud to extend a warm and hearty welcome to Zack Anderson, our newest director!!! As you will see he brings a great deal of talent and theatre knowledge to RCLT. He has already performed many tasks/rolls over the last few years with excellence and care. Zack’s theater credentials date back to childhood, and lots of work in El Paso, TX. He was assistant director for his mother Vici Anderson at Coronado High School theater in El Paso Texas. Their play was Li’l Abner, a wonderful musical based on the comic strip of the same name. Zack co-wrote a play that was produced at the University of Texas in El Paso. It was a crazy comedy farce called Dolphins of Mass Deception. He also played a catatonic country singer who could only communicate through song. He worked on various video projects and school/church plays over the years. He was also a director for an improv comedy group in El Paso Texas. He has recently acted in many Roswell productions, including the Tin Man in RCLT’s The Wizard of Oz, and the Mayor of Whoville in Way Way Off Broadway’s Seussical the Musical. In every play, there were always things Zack would think how he would do differently if he were in charge. When he heard about RCLT’s system of apprenticeship during Oz he decided to become a director as soon as possible. The first was Sherlock Holmes: The Final Adventure. Zack had the privilege to assist co-directors and sisters Alethea Hartwell and Lynetta Zuber. A simple but challenging play with a small cast, Zack learned a great deal about staging and lighting and intimate acting and directing interactions. The next play would be Annie, with director Louise Montague. A completely different play with a large cast, singing and dancing, and little girls to wrangle. Zack learned even more from this experience and is now ready to bring it all to the stage as a director for RCLT! Zack would like to thank all of his directors, cast and crew for every play, the RCLT board, and everyone else who donates their time and talent to RCLT to make Roswell an amazing place for live theater! And thanks to the audiences for making it all possible!